A still image made from an amateur video, shot by a British family vacationing at Patong Beach. 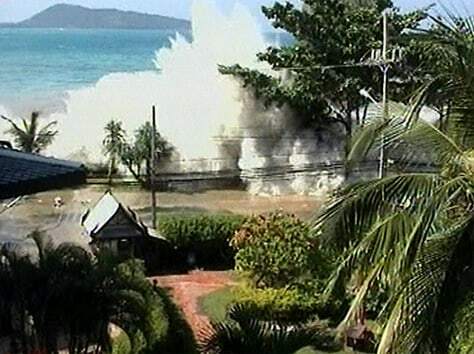 Patong was one of the more heavily damaged beaches in Phuket. Maikho Beach was more fortunate.